On February 1, 2019 Lancelot W.H. 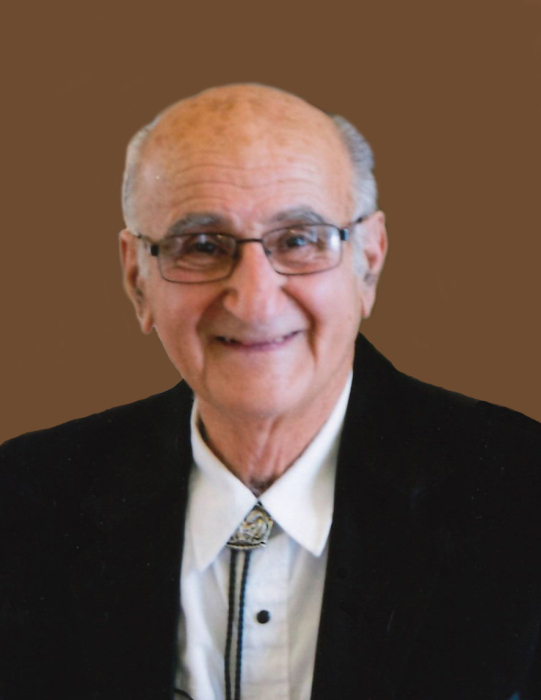 Mitchell of Pigeon Lake went to be with his Heavenly Father, Lord and Saviour at the age of 83. Lancelot is survived by his precious wife of 54 years, Pamela; son Lancelot (Haimie) Mitchell of Pigeon Lake, AB; daughter, Brenda (Garth) McIntosh of Longview, AB; grandchildren, Jesse and David Mitchell, Felicia, and Lillianna Marshall, and Garth III McIntosh; sisters, Jeanne Carlzon of Sherwood Park, Heather (Robert) Davies of England; nephew, Jonathan (Deborah) Carlzon of Sherwood Park; nieces, Rachel (Brad) Bauman, and Emma-Louise (Callum) Andrews of England; great-nephews, Joshua and Aaron Bauman, and God’s little miracle, Levi Carlzon and great-niece, Georgia Andrews. He was predeceased by his parents, Harold and Maisie Mitchell and brother-in-law, Arthur Carlzon. Special thanks to Dr. Van Der Walt, and the staff of Unit 43 for providing comfort and care for him and allowing his beloved wife to stay at his side the entire time he was in the hospital. Also, thanks to Patrick and Wayne for sitting with him and enjoying his stories about cricket and checking on him, hoping to hear more! A Funeral Service will be held Saturday February 9, 2019 at the Hoadley Evangelical Missionary Church. Visitation & refreshments will take place from noon to 2:00 p.m. followed by a service at 2:00 p.m. and the interment immediately following at the Lakedell Cemetery.